Our team at Kia of St. Cloud is ready to help with any questions you may have. We are here to help you through every step of the car buying or ownership process. Get in touch with our team for any questions about the cars or services we offer, financing options or anything else we have to offer at Kia of St. Cloud. Take a look around our website to learn more about everything we have to offer. If you have any questions, send us an email, give us a call or stop by in person. Kia of St. 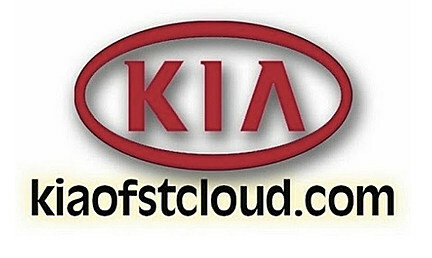 Cloud and kiaofstcloud.com. Remember, they’re just down from Home Depot in Waite Park. Stop by and let them take care of you today.